YWP is working toward a city where youth are engaged in the leadership and decision-making of the institutions and processes that affect their lives. YWP's internal vision and practice prepare young people to take on these roles. Youth work side-by-side adults on our Board of Directors, staff, training team, and on agency working groups, contributing to the full range of organizational decisions. YWP's vision of justice is about transforming lives and institutions to bring about equality and opportunity; health and well- being; and respect for young women and men. Building toward this vision involves a concentric circle-like process of building skills, capacities, power, and voice. It starts with self-esteem and self-advocacy, moves into community assessment, and then to the development of strategies to respond to problems and challenge institutions. Our programs focus on youth and the specific individual and institutional challenges that come with their identities. Trainings: We pay attention to self- esteem and trust building, and fostering peer support. 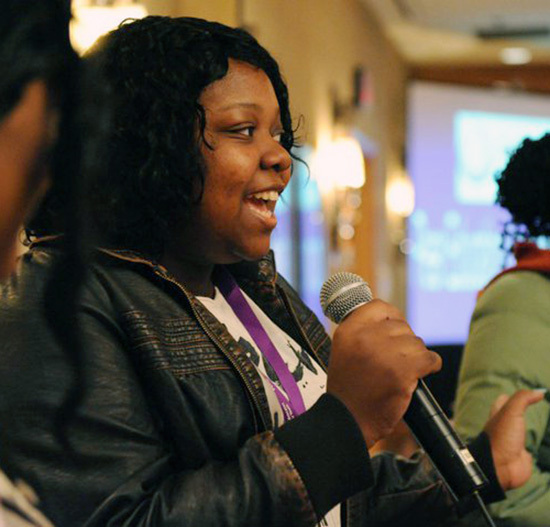 Content: YWP focuses on issues that disproportionately impact youth such as reproductive health, education, work readiness, foster care, and violence. Campaigns: We work to build the capacity of youth so that they can to take on institutions and pass laws and policies that reflect their needs. Organizational Structure: YWP commits to youth-adult partnership in all things.